1. Interesting Lectures! Our Ethics lecture at the moment is so interesting. 3. 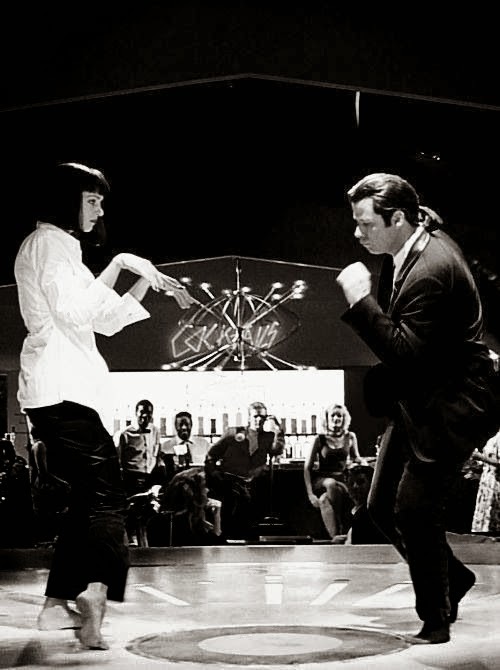 Pulp Fiction. Quentin Tarantino is amazing! 4. Fish & Chips. I've been craving this for so long over the past month or so! 5. Going to sleep to the sound of rain outside. 6. Mini Eggs. Easter choccy is the best. 7. The Great Gatsby Soundtrack. 8. My new tartan dress. Now I have a pastel one for spring/summer. 9. New shoes. Although I accidentally got them sent home so have to wait until next week to wear them. ahhh mini eggs, im so excited for easter because of all the chocolate!